We are a boutique site that focuses primarily on the creative aspects of developing original Korean entertainment related content. 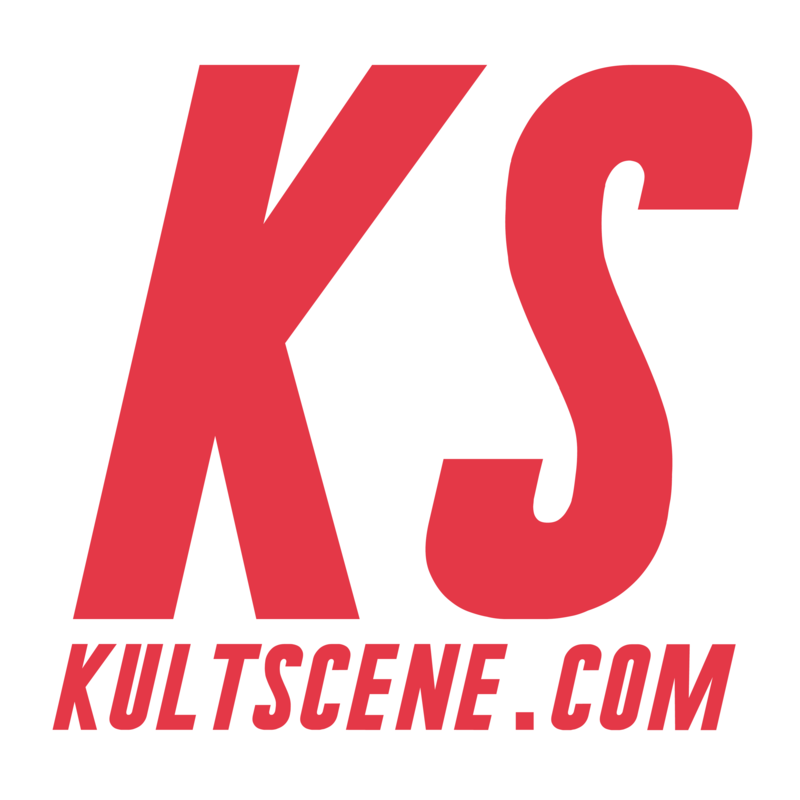 KultScene offers highly personalized, less-generic, fan oriented articles. By combining “Korean,” “culture,” and “scene” in our name, we strive to bring you wider coverage of the Korean entertainment industry. 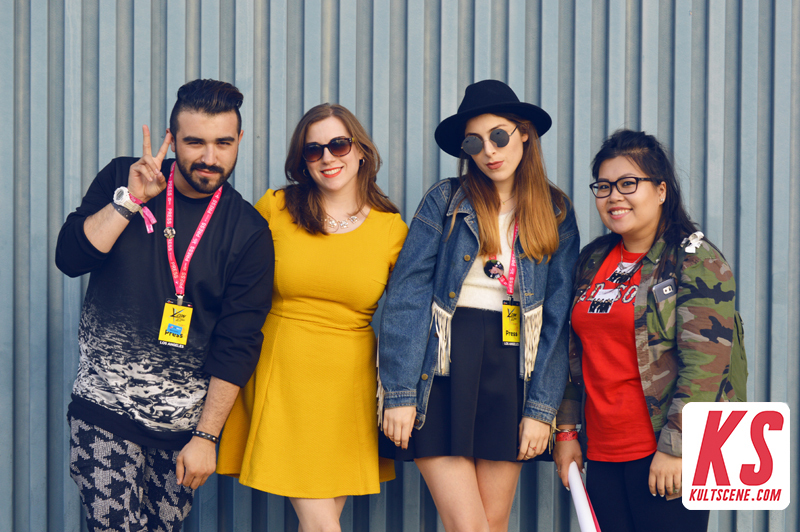 We aim to be the site you come to for perspective and engaging discussions of Korean entertainment topics, from music to fashion to food, and much more. DISCLAIMERS: As our articles are opinionated, we respect our writers’ independent perspectives. However, these don’t necessarily reflect the collective opinions of the KultScene company. We equally respect the readers’ opinions and encourage proper, mature debates. Overzealous, biased, and close-minded comments will not be dignified with replies. Some of our articles contain affiliate links that may generate revenue for KultScene. These links relate to products we support and want to suggest to our readers.